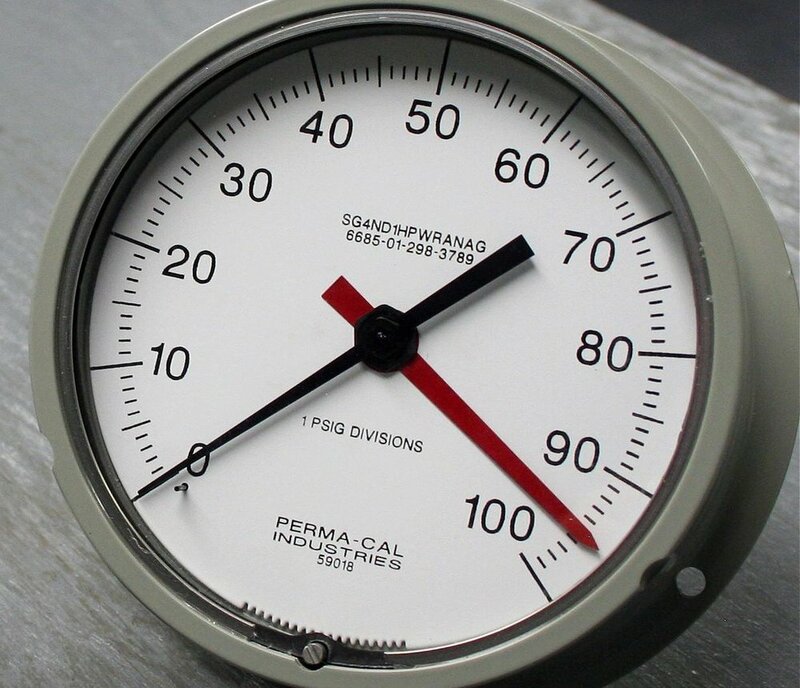 Add your logo for a personal touch to any industrial gauge. Request custom ranges or unit specifications for your unique measurement requirements. 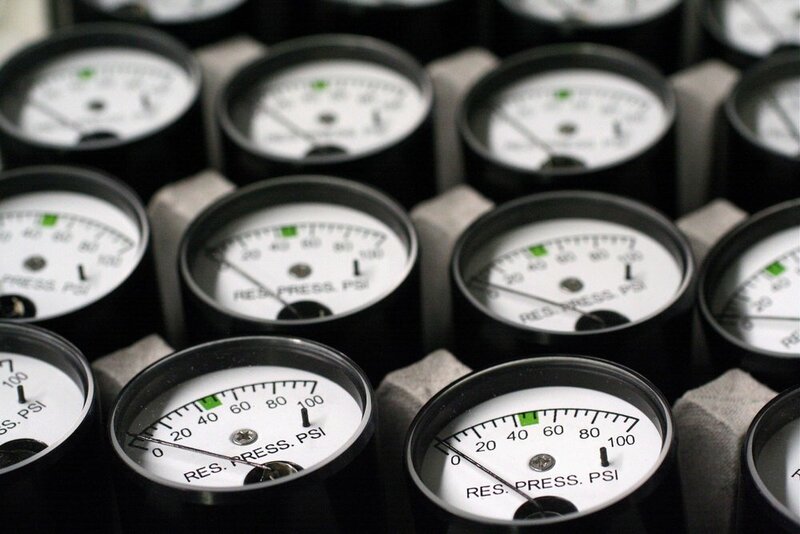 Military grade pressure gauges built for the extreme. Build a gauge for your demanding OEM application. Designed for severe service and to perform in the harshest environments.